PConsultant Journal, our client from Vancouver, Canada, approached Seach Eccentric for a consultation on how their website’s performance could be improved, and to find a quick solution for their requirements. Our SEO experts gave a look to their website consultantjournal.com, and came up with the answers to the question posed by our clients, who then asked us to move ahead and implement our ideas. Search Eccentric’s SEO team proceeded with a thorough analysis of the client website and studied its performance in comparison to its direct competitors. This shed a lot of light on areas where the site was at a disadvantage, and was not performing to expectations. 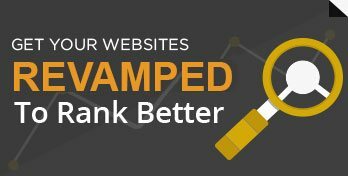 Our team found that there was a lot of room for improvement in the website’s off-page SEO, and thus decided to come up with a marketing strategy which could boost the performance of the website on search engine result pages. Once the plan was put into action, the results were visible in the first few months. During the period of 1st June 2014 to 30th June 2014, the website witnessed a surge in its organic traffic. The number of sessions increased to 29, 538, a 32.33% jump from before. The number of users visiting the website also increased by 32.15% to 26,405, while the number of page views reported were at 51,104, an increase of 31.49%. There was a noticeable improvement in the bounce rate of the website as well. In terms of the traffic obtained through organic search, our team observed that it had increased to 79.1% of the total traffic received by the website during the specified period. By the end of June 2014, Search Eccentric was able to take the top 5 money making keywords into top 6 rankings on Google. 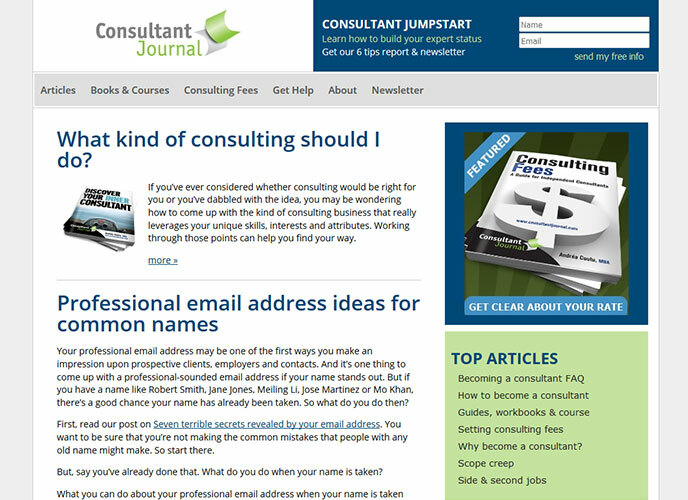 The SEO team at Search Eccentric found that the reason behind the sub-par performance of consultantjournal.com as compared to its competition was the lack of a well planned off-page SEO strategy. The same was confirmed when traffic was studied through analytics which showed that the website’s visibility on the internet was not enough to generate suffient traffic. The task at hand was to enhance the performance of the website on search engine result pages of Google by providing it with the channels through which it could generate more traffic. Our team chalked out a plan to implement effective off-page SEO for the website. This mainly involved creating high quality content related to the business of the client, and then proceed with distributing the content on various channels on the web to increase the visibility of the website. The tasks included during this step were guest posting, article and PDF submission, content syndication, writing press releases and designing infographics. As expected, the work put in by the SEO team at Search Eccentric resulted in much better performance of the website in terms of getting more organic traffic, while its top 5 money making keyword were ranked in top 6 positions on Google. During the month of June, 2014, consultantjournal.com received traffic totalling to 29,538, which included inreased percentages of traffic received through organic, direct and referral searches. Several other important keywords received an increased number of new users as well.